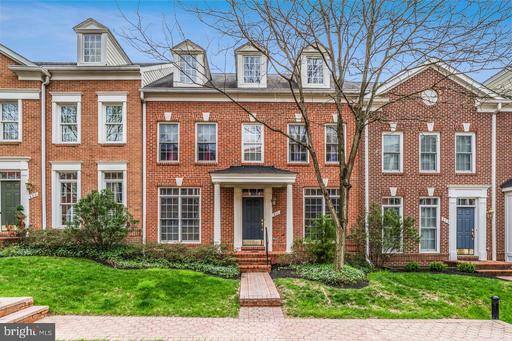 Find Falls Church City homes for sale below. Contact Brad Winkelmann to get started in your home buying search in the Northern Virginia area. 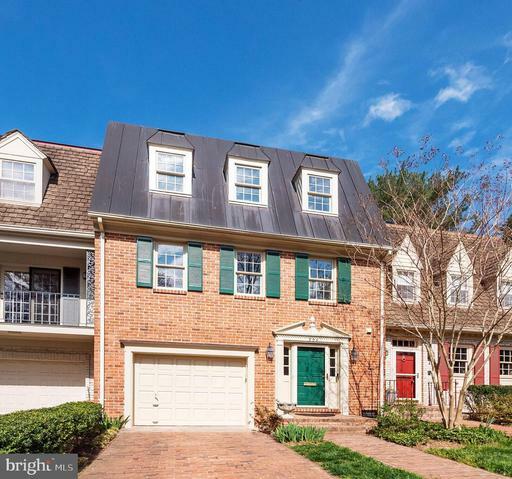 Falls Church, a pocket-sized 2.2 square miles, lies only a few miles from the nation’s capital. Like many communities in Northern Virginia, the City of Falls Church has a long history. In the late 1600s, the city was a colonial settlement shared with Native Americans. The community developed around The Falls Church, which counted among its worshippers George Washington and Virginia statesman George Mason. In 1948 Falls Church became an independent city, thanks to the efforts of a group of parents determined to improve the local schools. 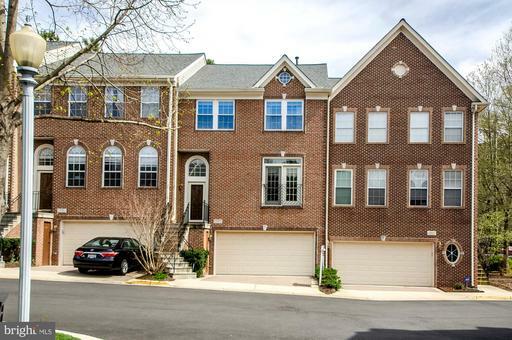 Today the City of Falls Church has an excellent school system that attracts homebuyers from throughout the region, as well as its own police, volunteer fire department, water system, public library, parks and recreation division, and public works division. Falls Church was named an All-American City in 1962 and for 17 consecutive years has been recognized as a Tree City USA by the National Arbor Day Foundation. Today, Falls Church is a modern city but one with a heritage and character that government officials, community leaders, and residents alike are intent on preserving. Two programs – the federal historic rehabilitation tax credit and the Virginia Main Street program – have already attracted close to $400 million in reinvestment in the city’s historic downtown and building inventory, in turn creating more than 15,000 jobs. Falls Church is a city committed to recognizing and using its historic landmarks, promoting smart growth, community identity, educational opportunities, tourism, and economic development.